Water damage is a big problem for any household. 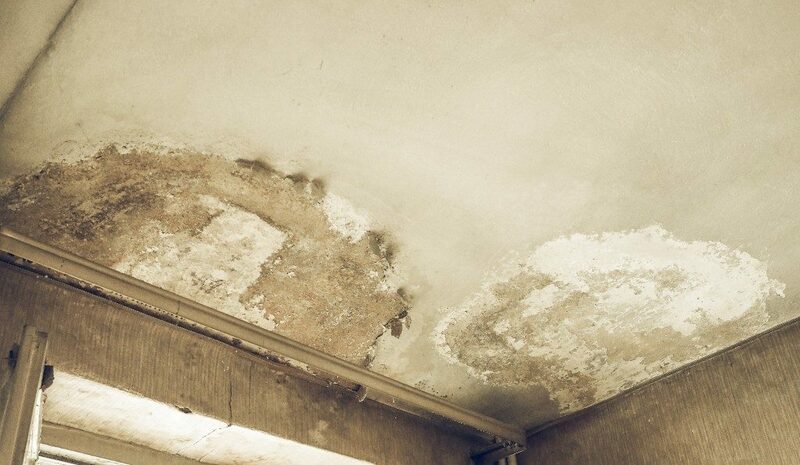 Excess moisture can seep into the walls and the damage can be difficult and costly to repair. However, you can prevent that damage and save a lot of money in the process. You can take several measures to protect your home. One of the best ways to protect your home is to have rainscreens. Honeycomb panels can be installed over your walls so that rainwater will not be able to seep into the cracks and crevices. These panels are tougher and are not so easily damaged. However, these panels can be a bit expensive, but they are often worth their price since they add a layer of insulation to your home. Besides the rainscreen, you can also implement proper drainage for your home. Heavy downpours need to be diverted away from the foundations of your house. With the right drainage system, all of the water won’t end up pooling around the walls of your house. The water there could potentially weaken the walls and foundations, leading to the need for massive repairs. Another way to ensure that your house is protected from water damage is to clean and maintain the gutters regularly. When they are clean, they should be able to send the water away from your house. When these gutters are properly installed, they will take water to up to ten feet away from the house. Your roof is another source of potential water damage. You need to check your roof so that it is not leaking or anything. Proper maintenance will also be necessary so that the roof will not have algae, moss, or mold. 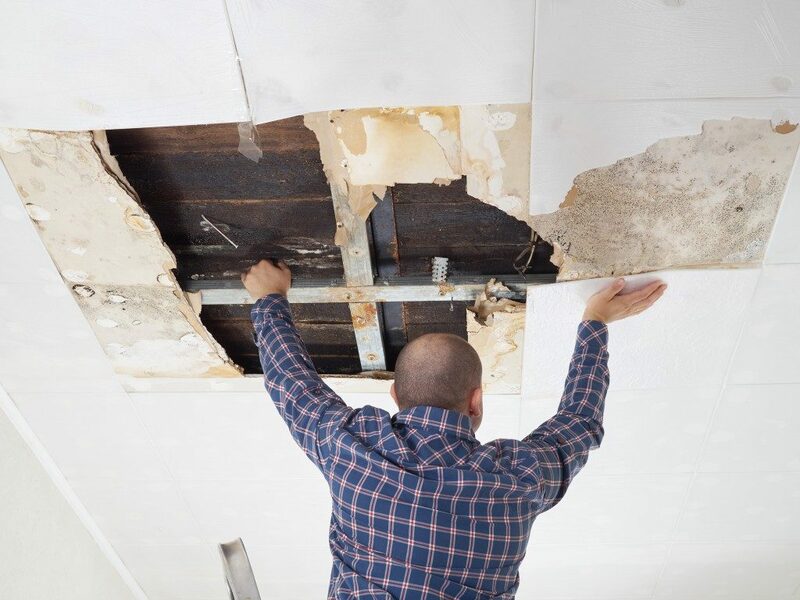 Water damage can also come from the inside. That is why you need to do several things to ensure that your internal plumbing is fine. A burst water main can be a major source of water damage. You need to know where your water main is. Just shutting off the water to your home is a big step if one of your pipes burst. You should waterproof your windows and doors as well. Rain and snow can force water into your home if your windows and doors are not fitted properly. Water seepage may not exactly be the type of water damage you expect, but it can still damage your window frames and the drywall around them. Another way to prevent water damage is to inspect your pipes, showers, sinks, and other water sources regularly. These can have potential leaks and cracks. You should be able to detect it easily if a potential leak is happening. If you do find a leak, call a plumber as quickly as possible to repair it. Water damage does not need to happen because you can do something to avoid it. If you take the right precautionary measures, water will not be able to damage your property. Just take note of the above practices so that you would be able to do things right.